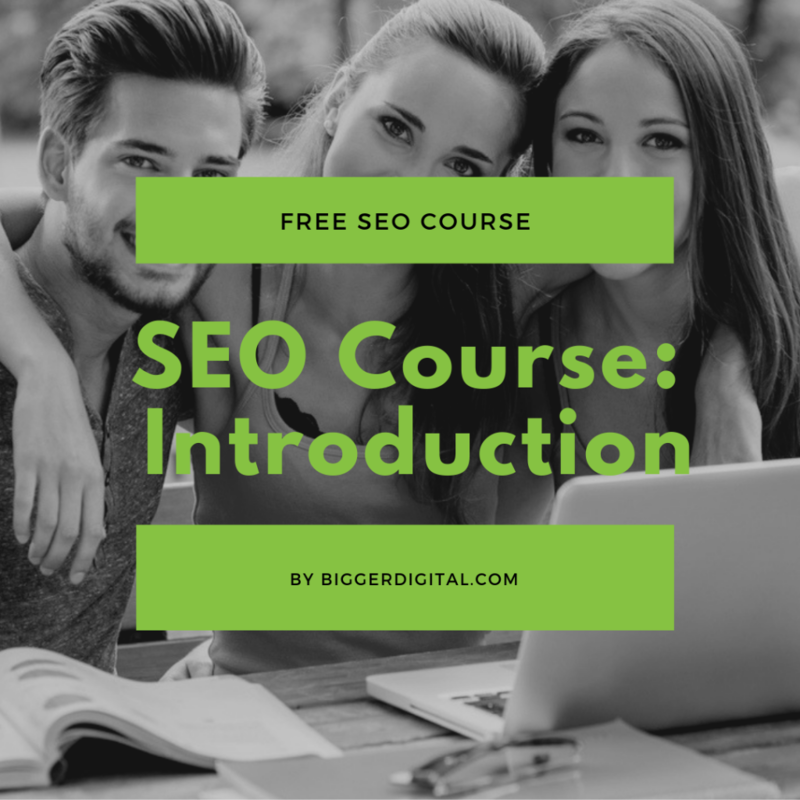 Welcome to the free SEO Course by Bigger Digital. All the SEO tactics and strategies in this course have helped me build a men’s blog that consistently gets 1+ million users per month. Depending on the month, this website generates a 10-20 times multiple of my total monthly business costs. My digital publishing business creates freedom. Time and money. 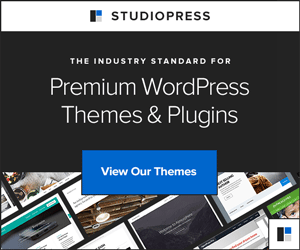 The goal of the course is to help you develop a business idea, build and launch a WordPress website that has a good SEO foundation, implement killer SEO tactics, and finally grow a profitable business. SEO is a massive topic. Many people will have you believe that SEO is super complicated. This is simply not true. Anyone can learn SEO and be successful. With the right information at your fingertips and a strong work ethic you can harness huge volumes of organic search traffic. It’s there waiting to be had. Most people struggle with putting in the time and effort that is required. If you decide you are going to make it happen you will. So go for it. 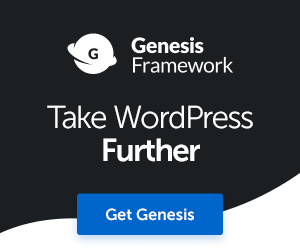 Why is this SEO course free? First, it is not an indication of the value. After much debate, I decided that I don’t want to manage a digital course full time. It would take up time that I do not have right now. Not selling the course will save me time, and significant cash flow (no advertising costs). So, the course is free. My Facebook and Google Ads courses will also cost nothing and provide valuable insights from my experience of spending millions of dollars through these platforms. Both will launch in February 2019. In the past, I provided SEO training to hundreds, if not thousands of co-workers in my former career. Essentially, I was an in-house SEO coach for a very large media company. I enjoyed teaching people something that was worthwhile. It was fun. This SEO course is another way that I can help people attain knowledge and grow a business. Perhaps the top reason my SEO course is free is that there are too many courses out there that cost outrageous prices. Many offer terrible and destructive advice. Why do so many online SEO courses cost thousands of dollars? Neil Patel answers that in this video. Price is not an indication of value. The sales pitch often leads you to believe so. High prices are mandatory to sell any course at a profit. A price of $1000+ is recommended in the video if you want to generate a profit promoting your course with Facebook ads or Google AdWords. After seeing that video, I decided I didn’t want to become one of the marketers in the audience. I can’t imagine that all the students attending the show in that video have the knowledge or experience to justify a $1000 price tag. Buying a high priced online course will not guarantee your success. Working hard in a smart efficient manner is going to bring you success. Many online courses provide terrible advice to make a quick buck. Yeah right. I can tell you now this won’t fly in the real world. If you see that kind of recommendation do not buy their course. Just don’t. Anyone who recommends that option is scamming you for their personal gain. 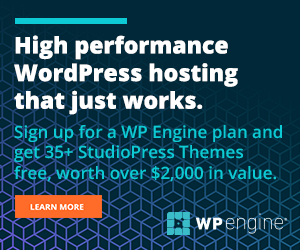 You can’t run a real business on terrible shared hosting plans. Do I recommend products and earn affiliate income from the recommendations? However, I only recommend products that I know work very well and are instrumental to success and growth. 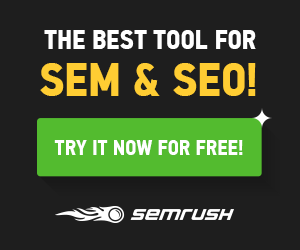 I recommend products that are worth the money (or way more like SEMRUSH). For example, I do not pay $3.95/month for hosting and I do not recommend it. I pay $300/month for power, security, and privacy. One of my web properties gets a lot of traffic so I have a powerful server. I recommend to people that are starting up to purchase the best quality hosting plan they can afford. Not junk. Do I post ads on my site to earn ad revenue? I do. But they are almost always relevant. They are either products or services you have investigated already, or they are products directly related to the course. And, I do my best to keep the ad impressions at a reasonable level. I hope the information in this course can help you with your online business or blog. If you get value out of the course please share it with your friends and colleagues. Have questions about the course? Say hello.